At A Nerd’s World, we know how competitive the law industry is in Toronto and the GTA. Between criminal lawyers, immigration lawyers, and WSIB lawyers, there are thousands of practices competing for a limited number of clients. We know that you’re focused on running your practice. You don’t have time to design a new website, create a customized logo, shoot your own headshots, or optimize your website for search engines. That’s where our nerds come in. We’re Toronto’s premier creative agency specializing in marketing for law firms. 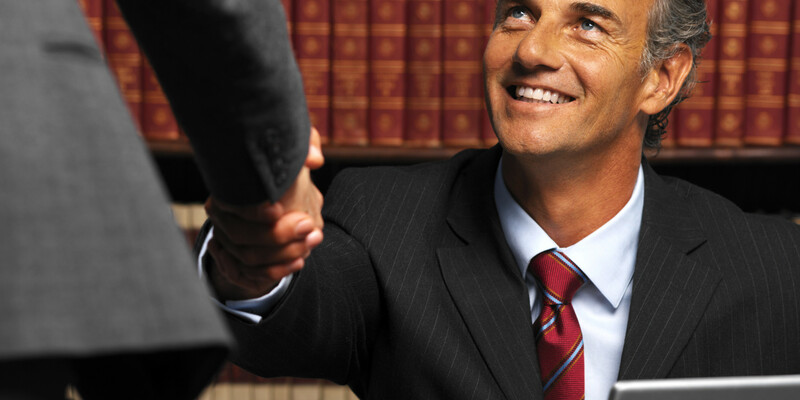 We have tons of experience working with Toronto lawyers in the past, and the results have been fantastic. In this day and age, there is no more important aspect of a business than your website. It’s your virtual storefront and your chance to make a positive first impression on your potential clients. Our nerds know that lawyers need a clean, professional website that conveys information to their clients, but doesn’t overwhelm them with pages upon pages of plain text. We work in tandem with our clients to develop a website that’ll meet the needs of their marketing goals, but also provide their clients with helpful information. Once our nerds have finished developing your brand new website and handed you the keys, you may think that the work is done. It’s not. 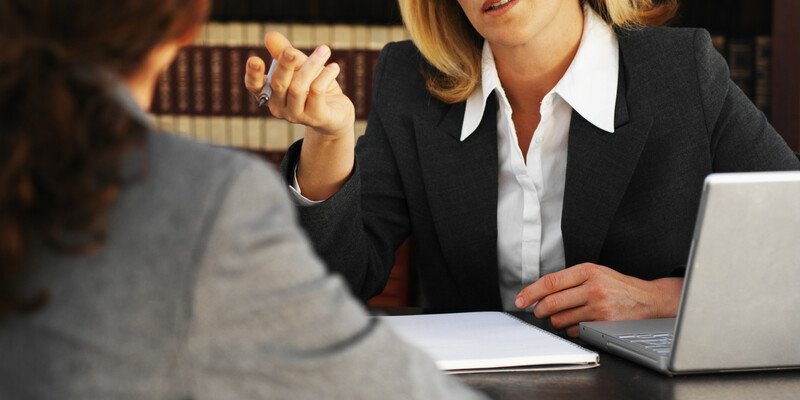 As you know, the law industry in Toronto and Ontario is extremely competitive. There are hundreds of law firms competing for the top search engine rankings for a myriad of keyword search terms. If your potential clients are searching for “immigration lawyer Toronto” and you’re not showing up on the first few pages of Google, you’re missing out on thousands of potential leads. Research has shown that nine out of ten people don’t look past the first page when searching on Google. A Nerd’s World’s SEO packages can help you get where you want to be. As a result, you’ll see your lead generation increase exponentially. In 2015, there’s no better way to market your business than SEO. Let’s face it. You’re a lawyer, not a graphic designer. Our logo designer and art director can work in tandem with our web developers (and you, of course) to develop the perfect logo for your firm. We know that most law firms want a clean, succinct logo that conveys their firm’s brand. With hundreds of logos under our belt, many of which belong to law firms, we know exactly what it takes. When you hire A Nerd’s World, you can rest assured that you’re working with Toronto’s best lawyer marketing company. From websites, to logos, to SEO, we do it all. You have enough to worry about. Let us market your firm creatively and efficiently. Give our nerds a call today at (647) 348-2020 to set up your free in-person consultation!